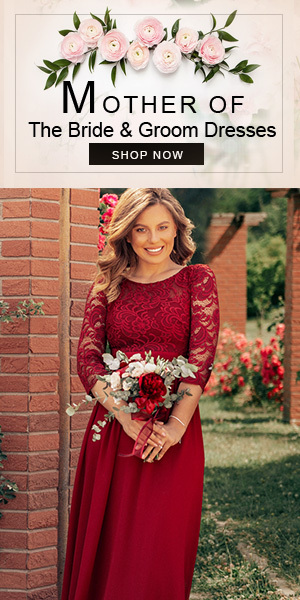 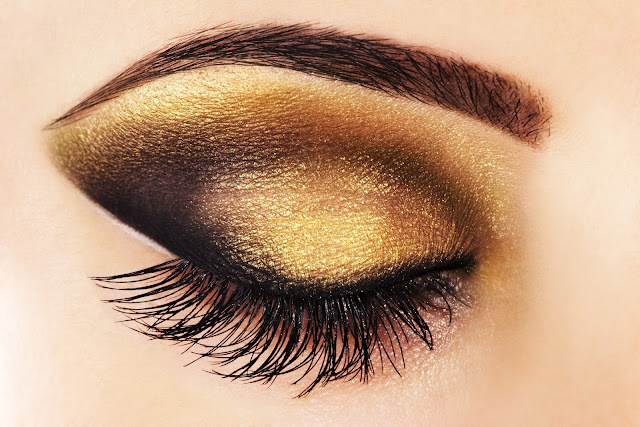 Gorgeous eyes are the dream of every girl and when it comes to bridal eye makeup then it must be done with utmost care as most prominent feature of a bride is her eyes. 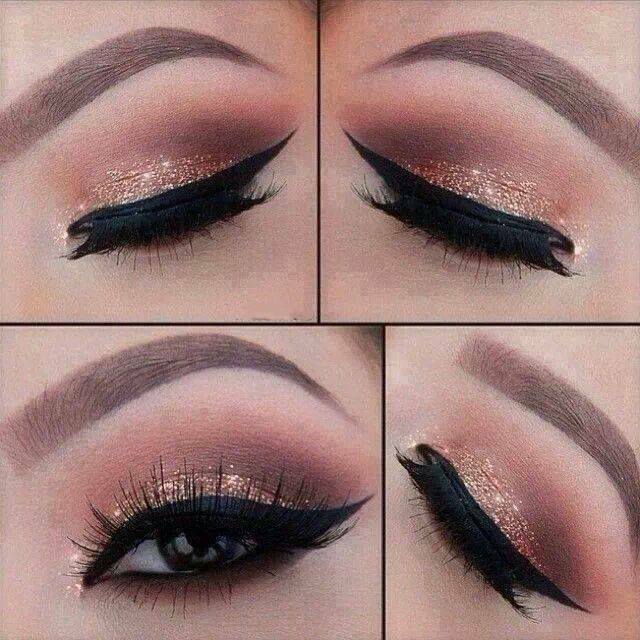 She needs to have gorgeous eyes on her engagement day, sangeet night, Wedding day and on wedding reception as well. 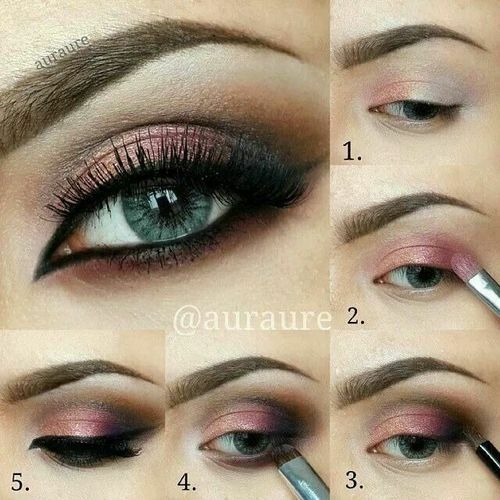 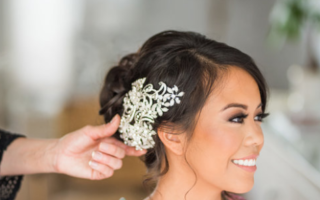 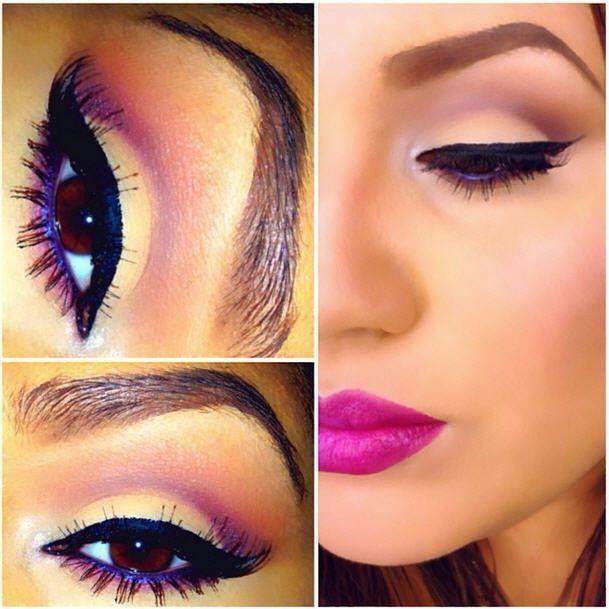 Today we are sharing some gorgeous eye makeup ideas that will look super stunning on a bride.